Have you been wanting to be more DIY but don’t know where to start? Love watching the shows where people make those cute quilts, cakes, bags, and more? 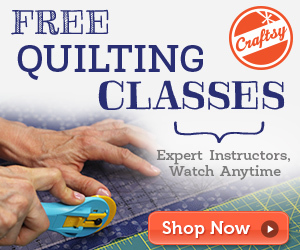 Well you can too and Craftsy is here to help!